Probiotics are amazing. They support your digestive system and make sure the food is broken down well, and the gastrointestinal problems are kept at bay. 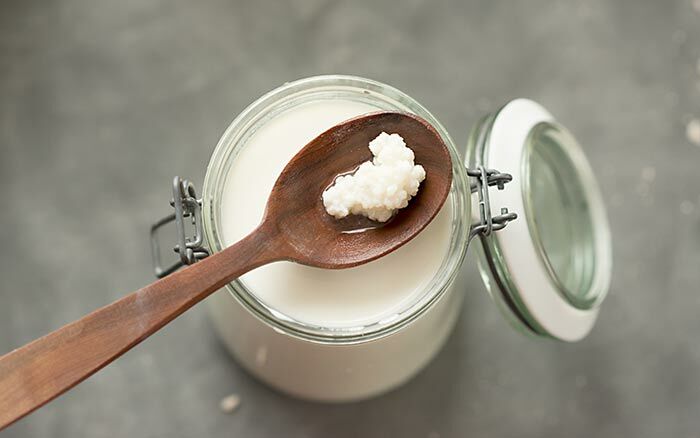 The best way to include probiotics or the good bacteria in your diet is to consume yogurt and buttermilk. Of course, you could even take supplements. But it is always good to stay natural.